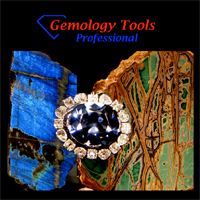 GemologyOnline.com • View topic - Gem-A for colored stones study? Gem-A for colored stones study? Post subject: Gem-A for colored stones study? 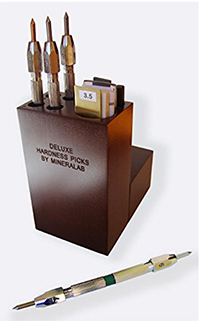 Is Gem-A the best for colored stones study and gemstones identification? Post subject: Re: Gem-A for colored stones study? I'd say that both schools give you a basis to work from. 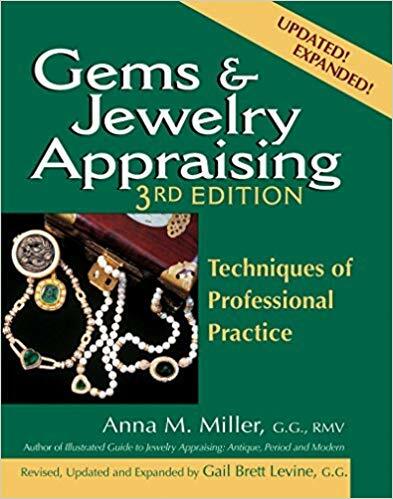 So does Peter Read's 'Gemmology' (a textbook) in combination with Webster's 'Gems'. Expecting that you can do a course and know it all is a fable. If you want to work within the established industry credentials *might* give you a headstart, that's why I asked: 'what's the objective?'. What do you want to do with your knowledge? Concrete? Point well taken. Thank you. I have access to both versions of new course material. The GIA has made improvements which put them neck in neck in my opinion. What about exam difficulty? GEM-A is quite harsh on that front.